In quiet moments of reflection, we have all been moved to ask: Why was I born in this time and not another? Why in this country, to this family, with this body? For Theosophy, as for Hinduism and Buddhism, answers to these questions can be found in the concept of infinite life. These teachings tell us that we all live countless lives, and that we are propelled from one to the next by karma, or cause and effect. Theosophist Helena Blavatsky called the individual self a Pilgrim, who journeys from life to life, learning, growing, and evolving toward the state of infinite purity from which we come and which is our true home. 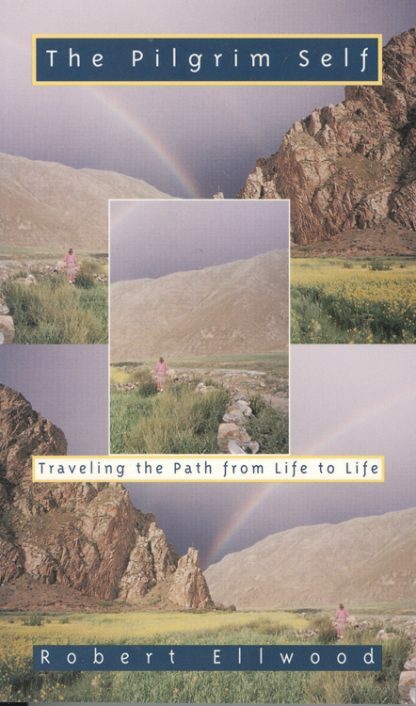 In this inspiring book, Robert Ellwood guides the Pilgrim who is each of us along the path of life, pointing out its essential signposts and suggesting answers to basic philosophical questions.